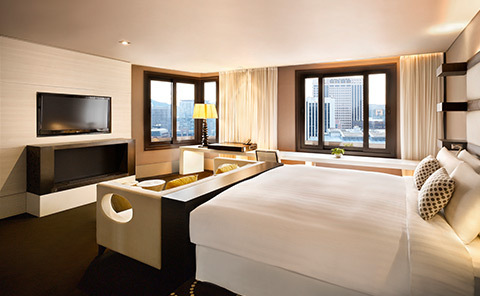 You need to directly contact with the hotel manager (THE PLAZA Seoul, Autograph Collection, email: jinny7246@hanwha.com), filling out this form. 3 days cancellation notice is required to avoid full charges as penalty. For no show or cancellation on arrival date, the agreed rate will be charged for all room nights cancelled. Located at the corner of Seoul’s busiest downtown intersection, DeoksugungPalace is famous for its elegant stone-wall road. It is also the only palace that sits alongside a series of western style buildings that add to the uniqueness of the surrounding scenery. DeoksugungPalace originally belonged to Wolsandaegun(1454-1488), the older brother of King Seongjong(1469-1494) of the JoseonDynasty. It became a proper palace when Gwanghaegun(1575-1641) ascended to the throne and gave the palace the name Gyeongungungin 1611. Afterwards, the name was then changed back to its orginaltitle of Deoksugung. Until it was restored in 2005, CheonggyecheonStream existed only as a neglected waterway hidden by an overpass. Today, it has been transformed into a haven of natural beauty amidst the bustle of city life. CheonggyePlaza roughly covers an area of 2,500 square meters, and is located at the starting point of Cheonggyecheon Stream. The square, created based on the design of traditional Korean bojagi (a colorful wrapping cloth), features the elegant beauty of traditional stonework that is colorful yet refined. The area commemorates the Cheonggyecheon Stream Restoration Project, and also symbolizes gathering, harmony, peace, and unity. 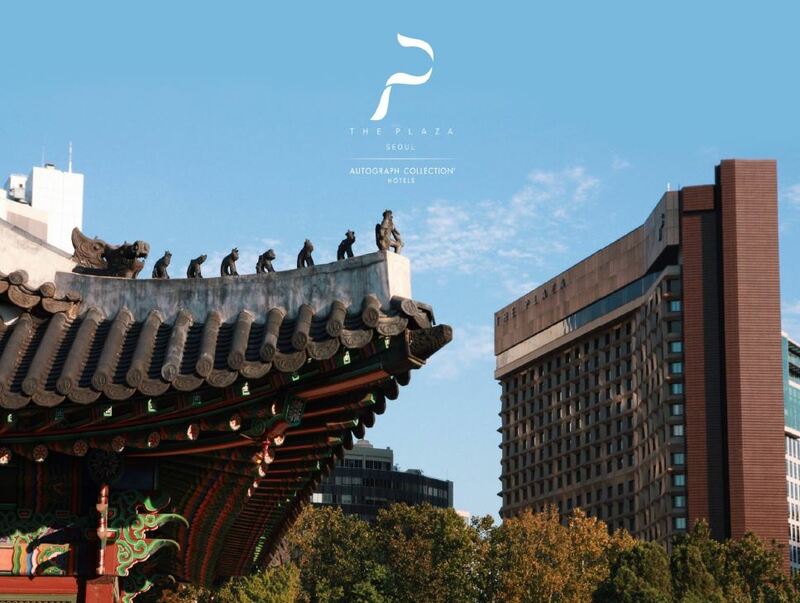 The conference gala dinner will also take place in the PLAZA Seoul (i.e., a same place for an accommodation), Diamond Hall located on the top floor of the hotel at XystumHouse (22F). The Diamond Hall is decorated with sophisticated wood details and adorned with modern interior styles. Plus, the day and night view from the hall have beautiful out-looking! Come & Join us at the Conference Dinner!